Welcome to my site if it’s your first visit or welcome back to my site if you are my loyal reader. And thank you for being a loyal reader of my content that I always create keeping YOU in mind. Because I want to help you achieve your online goals. There are many ways you can achieve them, through many different programs. But all of them require from you to be a goal oriented and hard working person. Otherwise you won’t achieve anything. 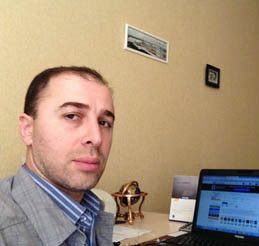 As I said, there are many different opportunities online and one of them is Wealthy Affiliate, the program I’ve been part of since 2013. I have many articles on my site about this program and each of them describes this platform from a different angle. And I’m still working in this direction in order to give you a better idea of what Wealthy Affiliate really is. How it works, what it gives you as a marketer, as a business owner, and finally as a member of Wealthy Affiliate. Keep reading because I’m going to give you a unique view on this program that is based on my personal experience. 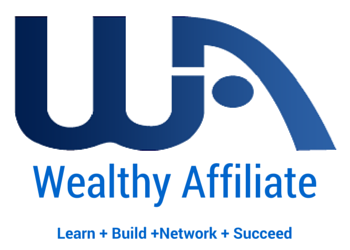 Why or Do you Really Need to Become a Member of Wealthy Affiliate? It depends on what you really want or plan to do online. If you are looking for a quick cash opportunity, just to find a way to make a few bucks then Wealthy Affiliate is NOT for you. You better read my article above that describes programs, such as online surveys, online polls. Generally speaking, it’s all about PTC sites, such as Paidviewpoint, Linkbucks, Swagbucks, Inboxdollars etc. But like I said, you won’t make a few hundred bucks using these programs. You can make maybe $50 or $100 per month. And even to make this small amount of money you have to put in the effort and time. I never waste my time with such programs to be honest. If you are looking for a program that can teach and show you how to start making a consistent monthly income through your own online business then Wealthy Affiliate is exactly what you are looking for. Wealthy Affiliate membership will give you a huge advantage over your competitors and you will get access to a powerful platform that provides you with all necessary tools and support. Starter Member – for newbies to get started for $0/month. First, Wealthy Affiliate is NOT a fly-by-night company. It has been online in online space since 2005 and since then it’s been continuously improving keeping people like YOU and me in their main focus. I believe support and care should always be in the first place if you want to be successful online. And that is the main strategy and ideology of Wealthy Affiliate platform. They allow you to start for FREE by creating a Starter account so you can try the program and see if it does meet your expectations. Let’s see what Wealthy Affiliate Starter membership gives you. First, you get access to Wealthy Affiliate Siterubix website builder too that allows you to build a new, powerful, nice looking, wordpress site with a few clicks of your mouse. Because every business online starts with a website. So, as a starter member you can have two free websites and keep them forever. 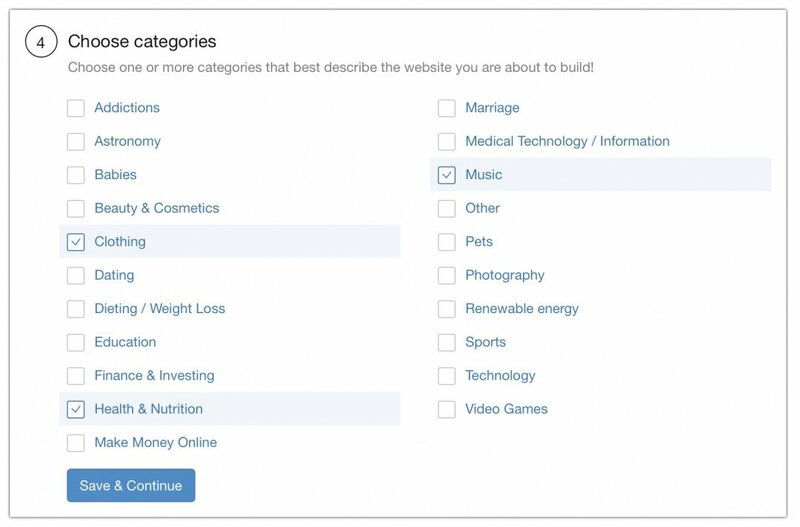 When you build your site you choose a website template depending on your interest. It’s super cool because this feature was not available when I joined Wealthy Affiliate back in 2013. It was not available even in 2016. It became available in 2017. It means you will build your site even faster than before. Such features as Website security package, website 24/7 support, website feedback platform, website comment feature, website analysis won’t be available for Starter members. 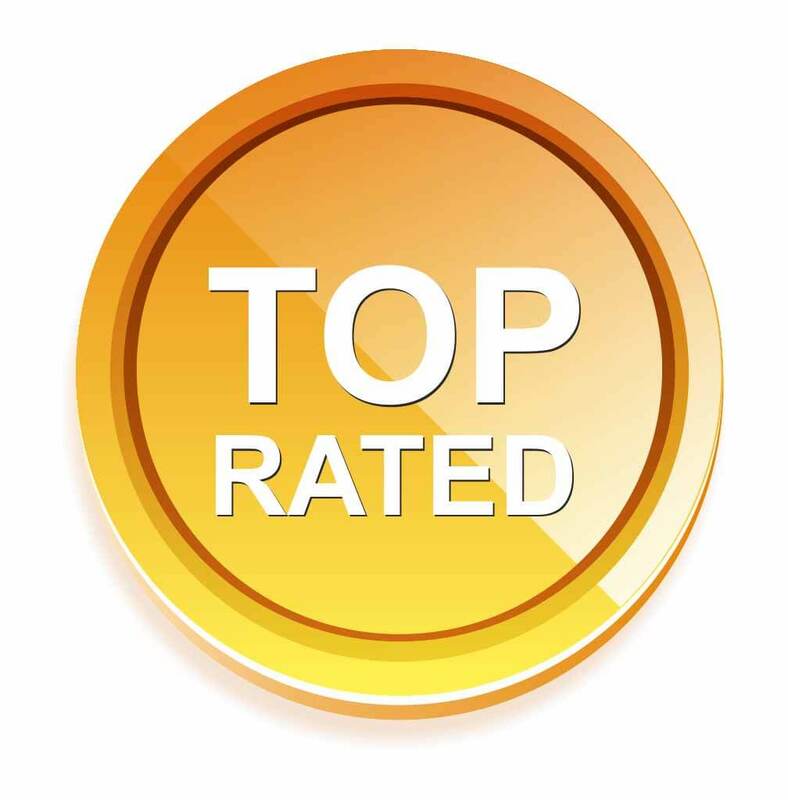 You also get access to WA keyword research tool and make up to 30 keyword searches. It will allow you to create some initial content for your website which is great. Upon creating your starter free account you will get access to Wealthy Affiliate’s Beginners Training Course that consists of 10 video classes. 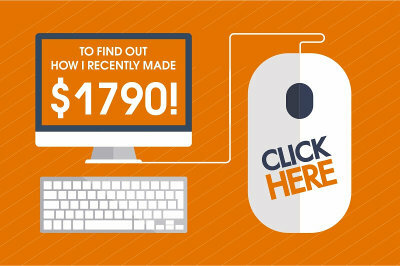 This short training course will give you an idea of how making money online process works. These video walk-throughs are self-explanatory and easy to follow. Unfortunately, you won’t have access to weekly live video classes. These classes are awesome and will allow you to get all up-to-date info and latest marketing strategies that will help you grow your online business. I personally learned a lot from these live video classes. They played a huge role in my online success. As a Starter member you can also watch free video classes and tutorials created by other premium members. The value of this alone is well worth to become a starter member of WA. When it comes to support which is very important for your online success Wealthy Affiliate provides many ways to get support from the community and avoid getting stuck either with the training or with your online business. 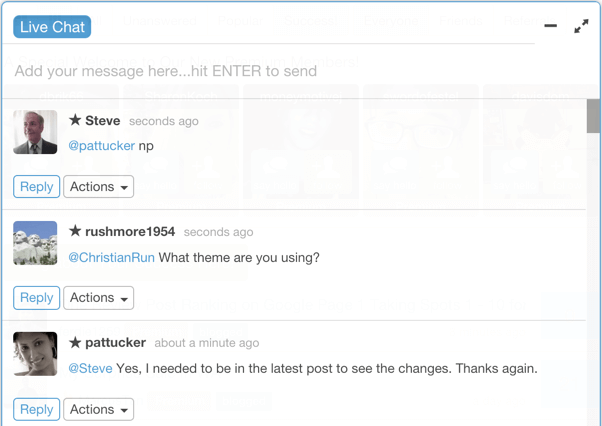 You can use Live Chat feature and ask questions in real time from other experienced members. You can ask questions from me personally. I will greet you once you’re inside Wealthy Affiliate. You can have your personal affiliate blog within Wealthy Affiliate and share your thoughts on anything or ask questions. That’s all you have access to as a Starter member of Wealthy Affiliate. Note, you get access to live chat within first 7 days only. You still can have access to your two free websites and your personal affiliate blog and to other free lessons and tutorials created by other members of Wealthy Affiliate. You can build your online business even with these free features but your success will be very slow and limited. Now let’s take a look at what you get as a premium member. Premium Member – for those who are ready to turn their passion or interest into a real business – $49 per month. You can also choose a yearly one time payment of $350 and in this case each month will cost you about $29. It’s the best option and I personally always take advantage of this hugely discounted membership plan. As a premium member you also get access to SiteRubix website builder like any starter member has. But as a premium member you can set up your website on a premium domain, such as yourwebsitename.com. That’s a huge advantage for your business because Google loves and ranks such sites much faster and higher which means MORE targeted traffic, i.e. visitors to your website that you can monetize later. 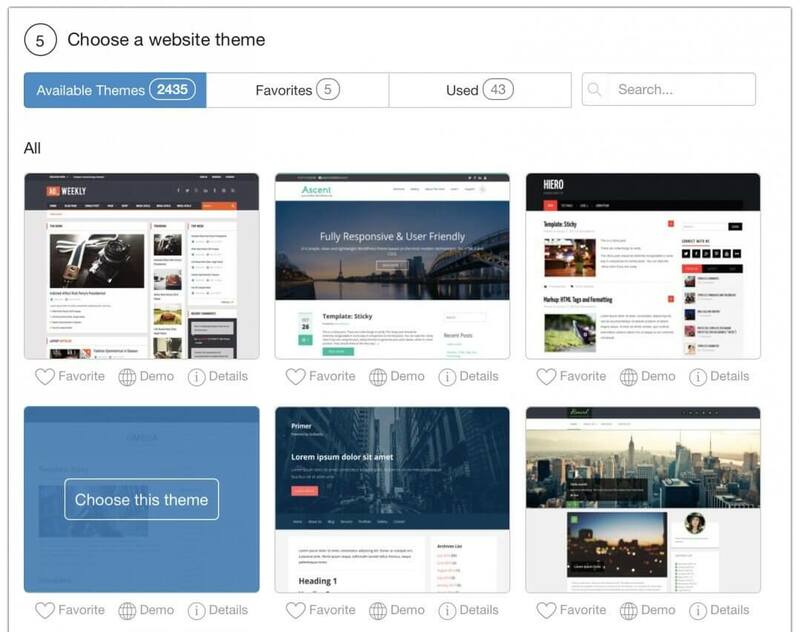 You can have up to 25 premium websites and 25 free sites (subdomain sites). You premium membership also includes Website security package, website backup, 24/7 website support, website feedback platform, website comment platform, website analysis. All these features are very important for your online business. Of course, you also get access to WA keyword research tool and you can make unlimited number of keyword searches for your website which means MORE opportunities to grow your business. 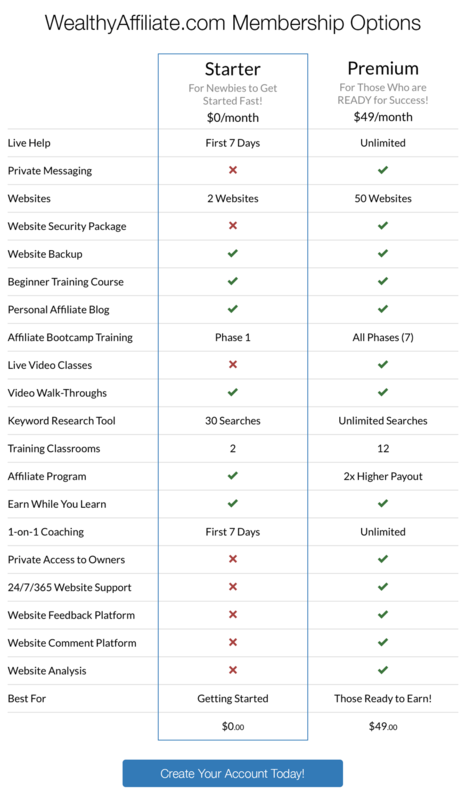 As a premium member you get access to a complete Wealthy Affiliate training that consists of two parts: Certification Course and Affiliate Bootcamp. 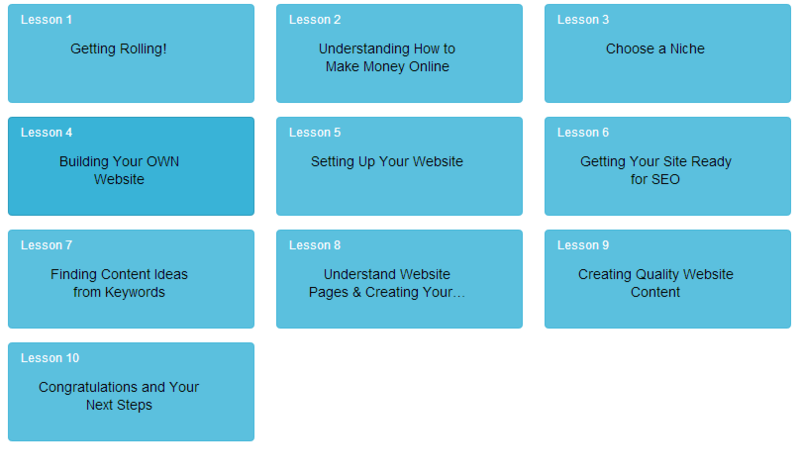 No need to say that this complete course will give you WAY MORE opportunities to earn online. As a premium member you can also create your own trainings within Wealthy Affiliate platform and earn money for your effort. You also get access to weekly live video classes conducted by Jay. The value of this is simply fantastic. Finally, you get unlimited access to Wealthy Affiliate’s live chat feature, private messaging, 1-on–1 coaching, private access to owners of Wealthy Affiliate, Kyle and Carson. Very few programs give you such a privilege to be able to contact owners of the program without being charged additional fee. With Wealthy Affiliate you will never pay extra fee. You pay one fixed fee and get access to EVERYTHING. No upselling whatsoever! This is all you get as a premium member of Wealthy Affiliate. Other programs charge WAY more for the same features that you get at WA at one fixed price. This is definitely a win win situation for you as an online business owner and marketer. Let me know if you have any other questions and I will get back shortly. Stay focused and positive and success will come soon. I will guide you personally once you’re inside Wealthy Affiliate. I totally agree with you! There is no other place where you’ll be getting what WA offers you for that little monthly membership. The support is awesome, and that is key when you are starting your own business online. I signed up a couple of months ago and I couldn’t be more excited about this community. I highly recommend it. Thanks for the honest and clear review which confirms what I already thought of it. Exactly Israel! Wealthy Affiliate membership is the best what I’ve seen so far. All programs that I came across before was one huge waste of time. This program is totally different. You get the most out of your buck. Support is awesome, training is very detailed and task oriented. There is a ton of trainings, live weekly webinars… In fact, you learn all your life. But there is no need to do that. You need to learn the basics and start taking action and then improve down the road. If you don’t take action nothing will happen. Both memberships are great and give many benefits. Those who follow the training at Wealthy Affiliate they make money and this is a fact. 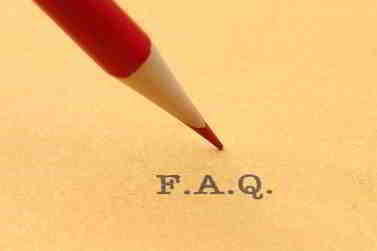 « How Often Should I Post on My Blog?